1. Once logged into your account, click on the green balance button at the top of your account. 3. Once you have entered the amount you would like to withdraw and click Withdraw. Note: Please do not confuse this with the Deposit box which is used to deposit funds from PayPal to upgrade your account. 4. 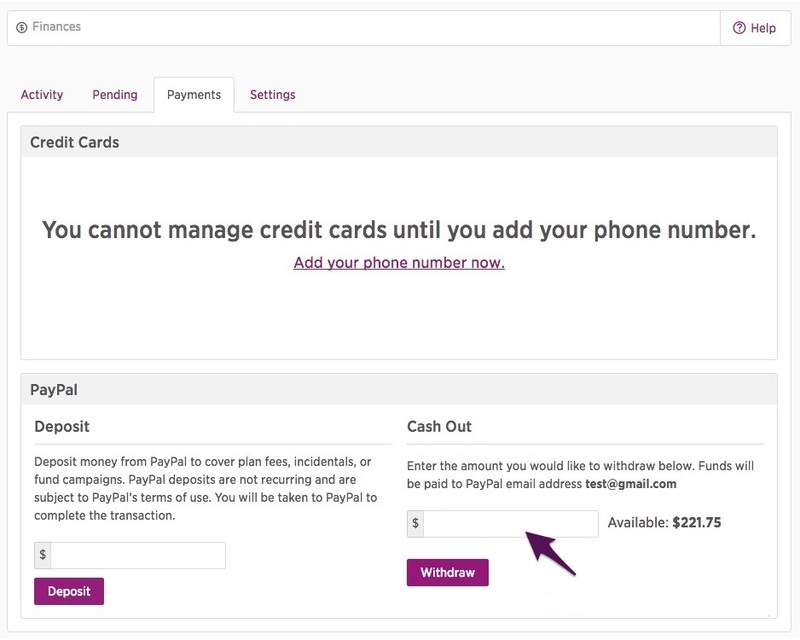 You will receive a green notice that your funds have been successfully cashed out to PayPal.